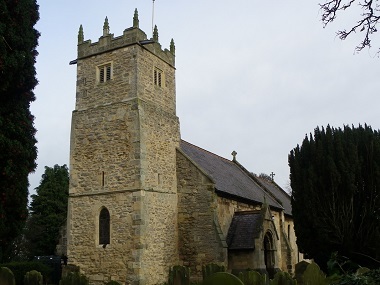 The largest rural village in the Pocklington Group, Shiptonthorpe church attendance has remained mostly static despite a 20% increase in housing and population since 2000. During recent building work, Sunday services were held in the village hall, with Friday Morning Prayer held as a home group in the churchwarden's home. In addition, there is a separate weekly evening home group. There is no school in the village; the primary school was closed in 1979 and converted to a village hall, which has been developed substantially over the past five years. The catchment schools are located in the nearby town of Market Weighton, two miles away. We aim to make the church building and its people a warm and welcoming place to come when in need or seeking friendship and for private prayer. For the past three years, we have collected clothing and other items for refugees in Syria under the auspices of Samara's Aid Appeal - 96 boxes in 2018.